A hair-raising, atmospheric thriller from the acclaimed author of the “ripping good” (The New York Times) novel Three Graves Full, inspired by the real-life unsolved theft of a seventeenth-century painting. In less than half a minute, a home-security camera captures the hidden resolve in fourteen-year-old Carly Liddell as she fends off a vicious attack just inside her own front door. The video of her heroic escape appears online and goes viral. As the view count climbs, the lives of four desperate people will be forever changed by what’s just barely visible in the corner of the shot. Carly’s stepfather is spurred to protect his darkest secret: how a stolen painting—four hundred years old, by a master of the Dutch Golden Age—has come to hang in his suburban foyer. The art dealer, left for dead when the painting vanished, sees a chance to buy back her life. And the double-crossed enforcer renews the hunt to deliver the treasure to his billionaire patrons—even if he has to kill to succeed. But it’s Carly herself, hailed as a social-media hero, whose new perspective gives her the courage to uncover the truth as the secrets and lies tear her family apart. 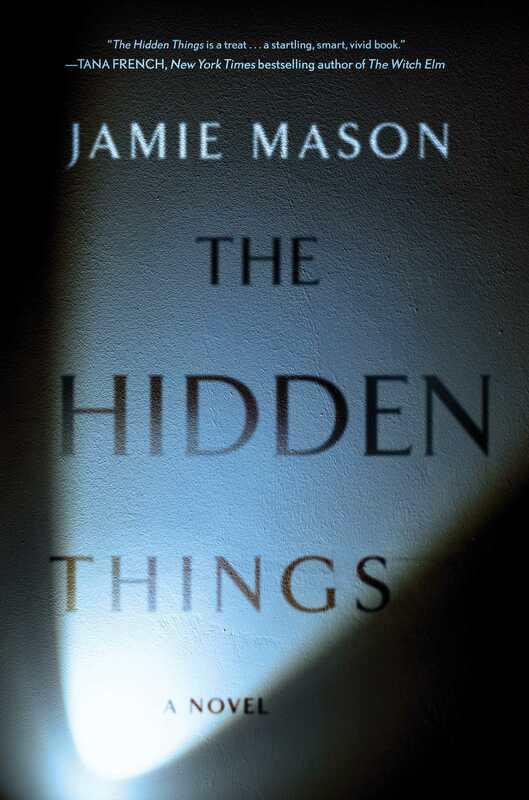 "The Hidden Things confirms Jamie Mason's prodigious and wholly original talent. 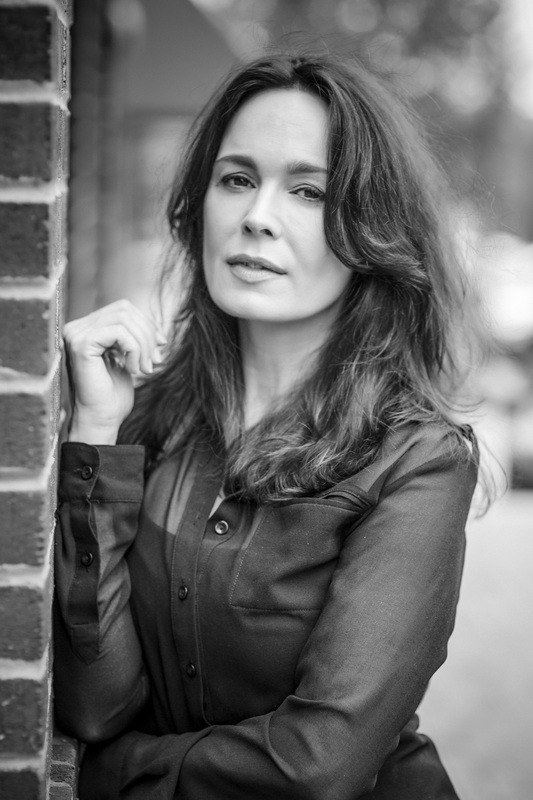 In a world of copycat writers chasing trends, she does her own thing -- and it's magnificent." "Greed and revenge collide as Jamie Mason deftly explores an art theft gone terribly wrong. THE HIDDEN THINGS is a wholly original and deeply compelling read that will keep readers on the edge of their seats." "A tense and captivating story of things both lost and found, THE HIDDEN THINGS puts an entirely unique twist on the aftermath of an art heist. A sharp, atmospheric thriller that lingered long after I turned the final page—I couldn’t put it down." "A smart and hugely entertainingly thriller, with so many sharp twists and hairpin turns that you’ll need to hold on for dear life. But it’s the compelling, nuanced characters--dark, light, and every shade in-between--who will stay with you long after the last page."